Gearbox boss talks about new Brothers in Arms game. The Brothers in Arms franchise has been dormant for some time now, but recent speculation has hinted at the fact that that might not be true for much longer. And it seems like that speculation might indeed have some merit, because Gearbox boss Randy Pitchford has confirmed that the studio is indeed working on a new game in the World War II series. Pitchford was recently asked about Brothers in Arms on Twitter, and about the possibility of a new game in the franchise, and he responded by saying that Gearbox is indeed working on something new. He didn’t give out much details, saying that the studio has been working on it for a while, and also that a lot of “awesome people” are involved in the development. 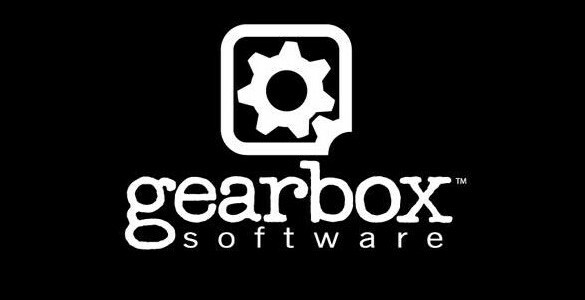 “I am starting to think it could be really good,” he continued, before saying Gearbox still has “more work to do” on the project before they can make any official announcements. Perhaps at E3? Or is that a little too early? Either way, we’ll keep you up to date as more info comes our way, so stay tuned to GamingBolt.